Greetings family; we welcome you to join us for another interesting conversation concerning this Martial life we lead and the way in which it connects with our everyday life, whether it's family-employment or relationships, we try to bridge the way in which what we learn in our training halls helps uplift our lives and of those around us. So if you want to add volume to your thoughts and views dial 646-716-6825 to dialog with your host Soke Haisan Kaleak and his co-host Salim abdur Rashid Hanshi, this Friday at 8pm. 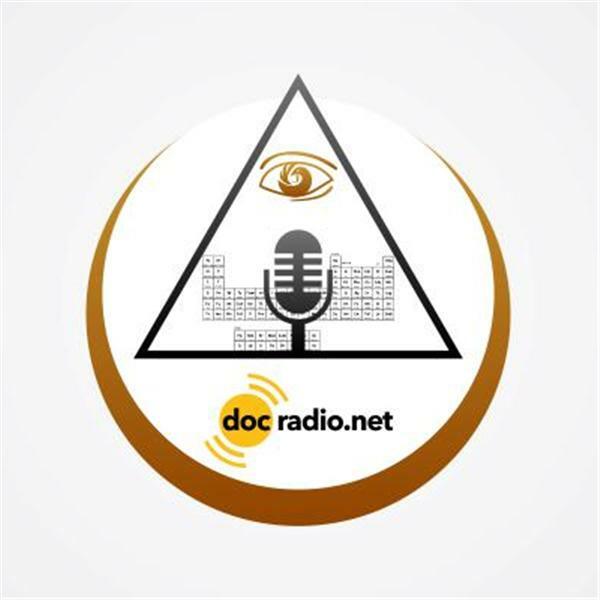 Or listen online @Docradio.net "Making The Connection" And remember ALL are welcome, regardless of your level of proficiency. We have archived every show for your listening convience!! !